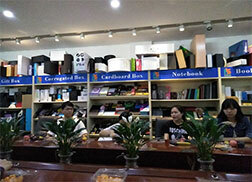 Guangzhou Huaisheng Packaging Co.,Ltd. 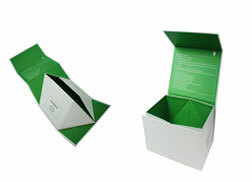 is one of China’s best handmade custom gift box manufacturer, who owns 10 items of new patents for packaging solutions. 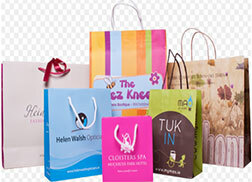 What are the advantages of custom paper bags? 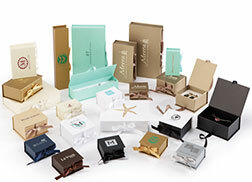 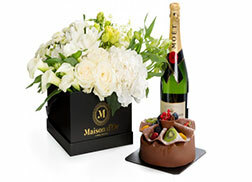 What’s new for jewelry gift packaging boxes? 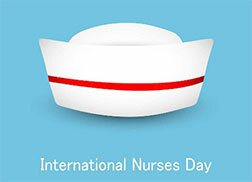 What are the best gifts for International Nurse’s Day? 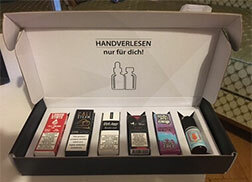 Where to find custom perfume gift box factory? 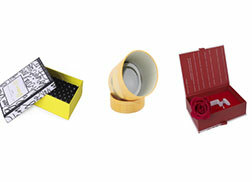 What are the choices for flower rose packaging?